Universal Vacation Club International, The Villa Group, and ResortCom are working together to inform all of our members about the measures that they can take to protect themselves from scams. 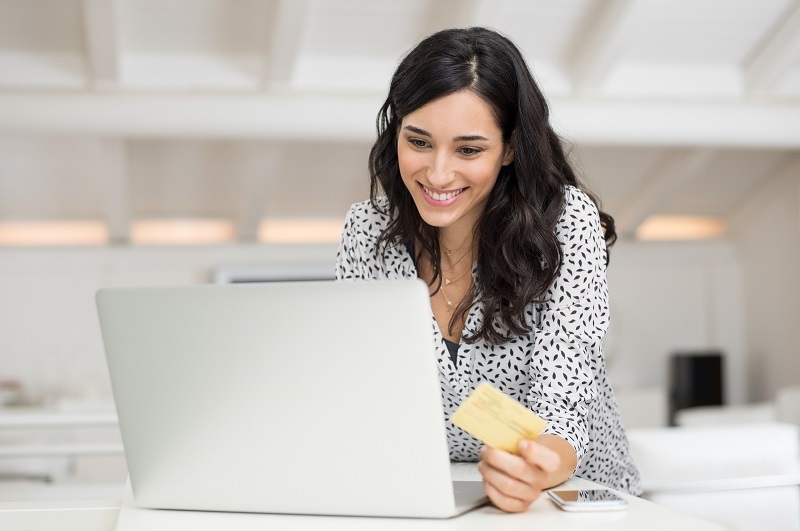 Be aware that scammers frequently pose as people or companies that you may be familiar with. They also pressure you to give them money, “act now,” or divulge private and confidential information. 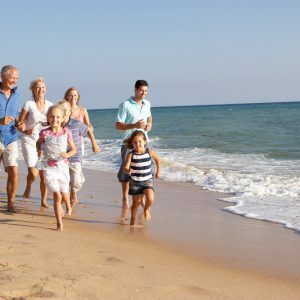 When an unknown source contacts you and is inquiring about purchasing or buying back your timeshare, please reach out to our servicing company ResortCom immediately. Our ResortCom professionals will advise you about what you should do next, if necessary or applicable. Our Member Services department can be reached at memberservices@resortcom.com or by calling 800-852-4755. Another way that you can be proactive in guarding your private information is by investigating. If you are concerned that a company contacting you may be a part of a scam operation, you should always look them up online. You can do this by entering their name, company name, and contact information into a credible search engine. 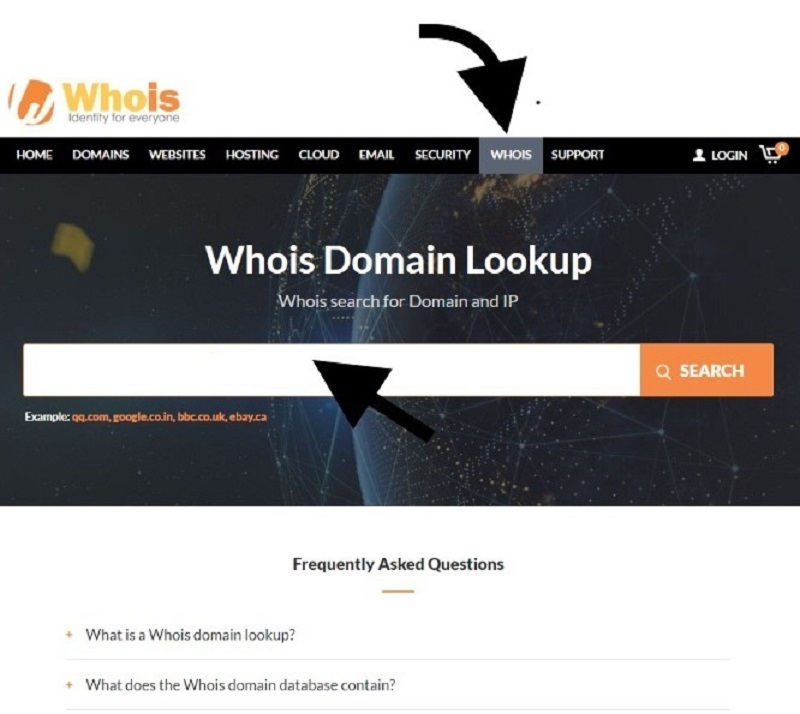 Lastly, you can verify if the email address that is contacting is a part of a scam by using Whois, an internet domain search company, to run a search of any suspicious domain. See below for instructions. Again, you want to be sure that you are on the “WhoIs” section of the website. The next screen will show you the details of the domain. The way that you can tell if the domain is part of a scam is by paying attention to the date and the location portion of the screen. A web domain created between 6-24 months or recently from the time that you were contacted is a sign that someone may be trying to scam you. You will also want to pay attention to the city, state, country, and zip code for the domain located in the “Registrant Contact” portion of the screen as shown below. This section will tell you where the domain was created. If the domain shows created from another country, then this is a clear sign that you are being contacted by a scammer. 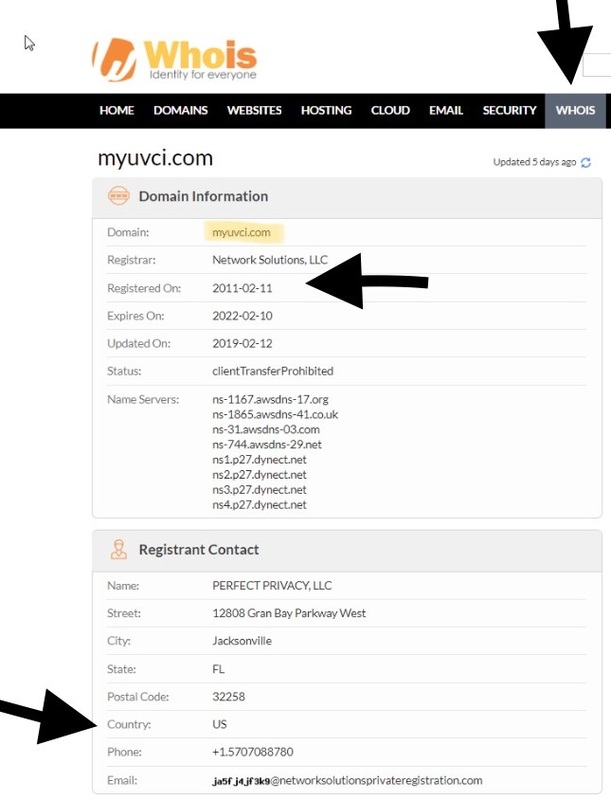 The example below shows you the details of our legitimate https://myuvci.com/ website domain. You will notice that our Universal Vacation Club International (UVCI) domain, that is highlighted, has been in operation since 2011 and was registered in the United States. A website domain is original and cannot be duplicated. Pay very close attention to the website domain of the people emailing you because that is the easiest way to spot a scammer. We encourage you to be proactive when it comes to protecting your information. Always use your intuition, never send money, and when something does not seem right, be sure to ask questions and investigate! Lastly, always remember, that as a valued member, we are here to serve you. Please, do not hesitate to reach out to us if you ever have any questions or concerns and we will gladly help you. 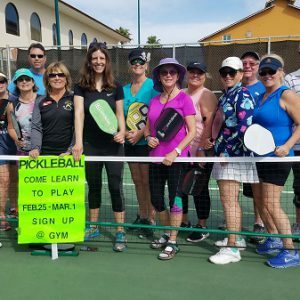 Your peace of mind is our purpose!